Is your team spending too much time manually sifting through disconnected spreadsheets, barely keeping up with constantly evolving plans, spending too much time in internal alignment meetings? Shopperations founder, Olga Yurovski shares her insights into the state of the Shopper Marketing industry that she gleaned interviewing numerous current and prospect clients. 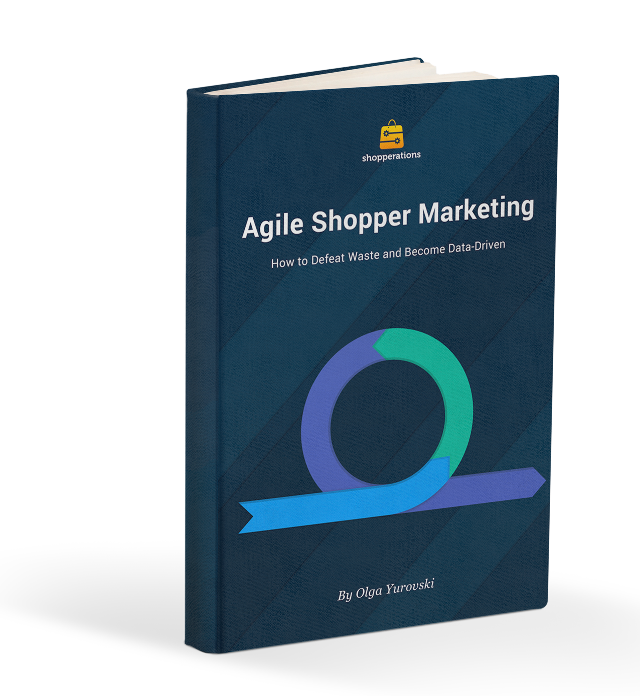 In our new eBook, "Agile Shopper Marketing: How to Defeat Waste and Become Data-Driven," she dives into shopper marketers' operational challenges and proposes actionable solutions.